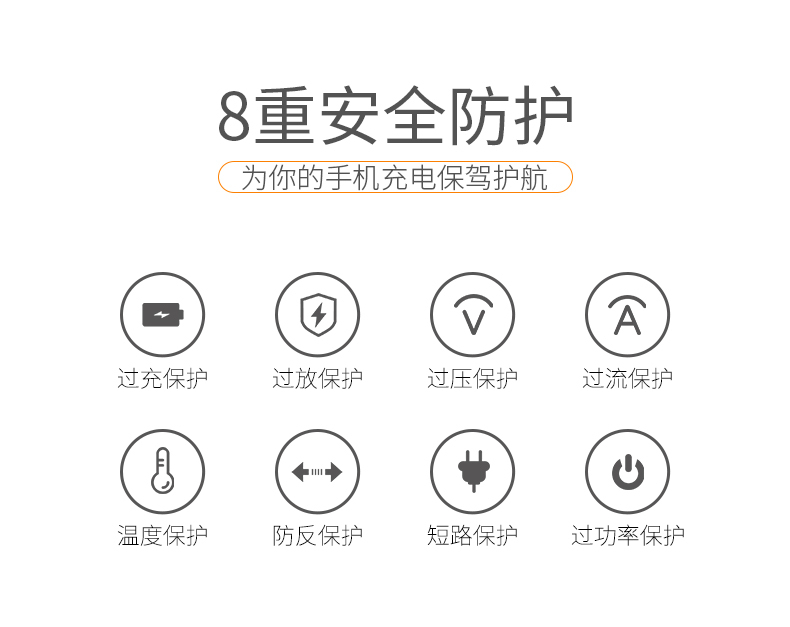 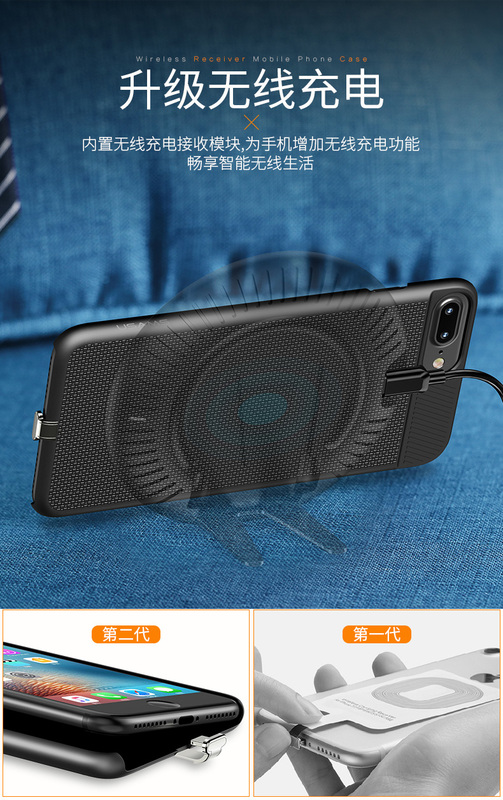 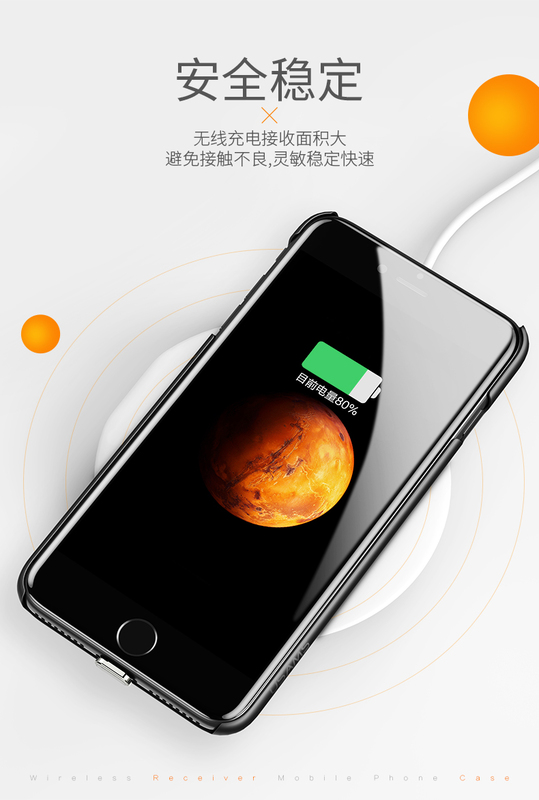 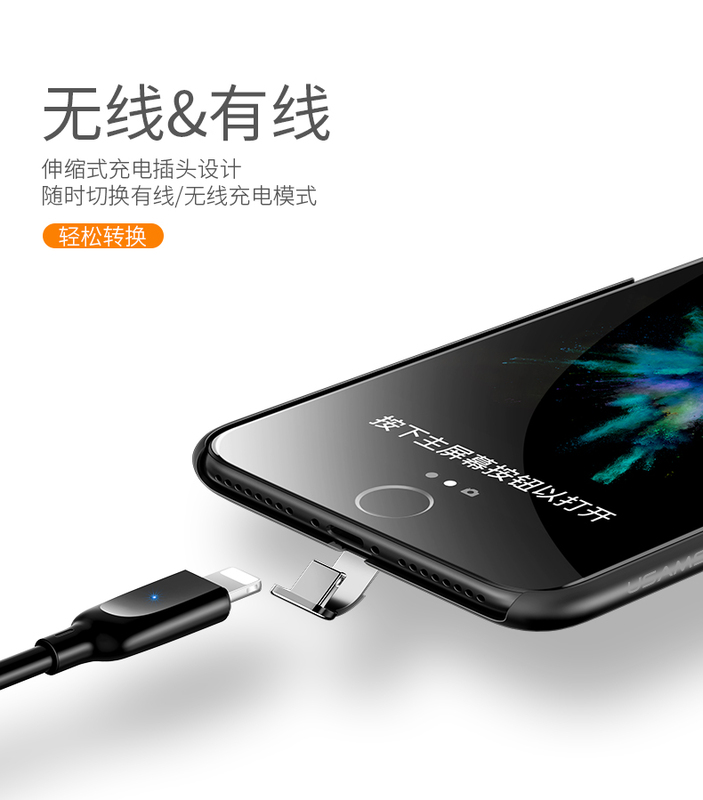 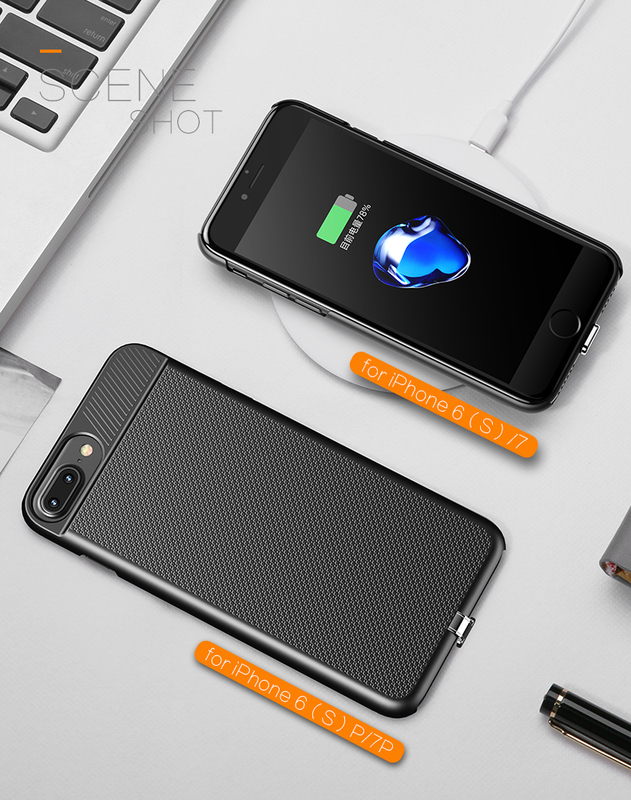 1.Built-in wireless charging receiver, add wireless function for mobile phone. 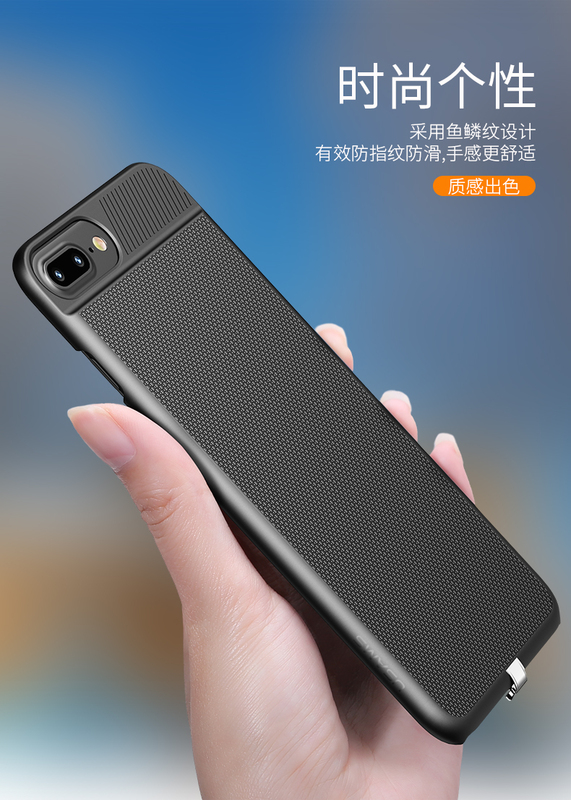 2.Large area of wireless receiver, good contact. 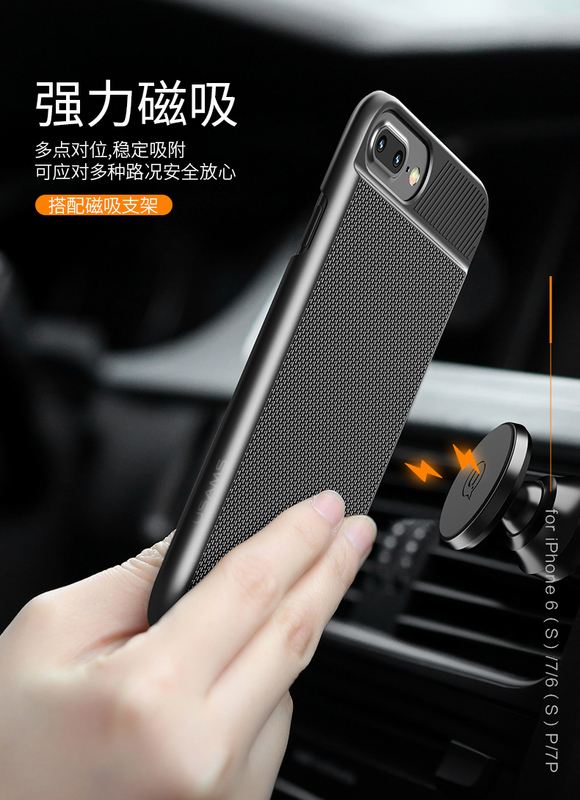 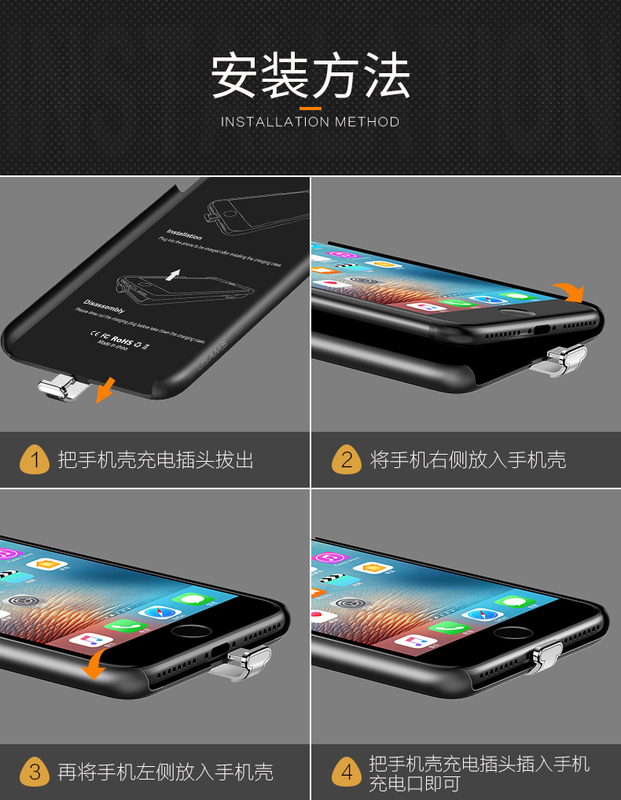 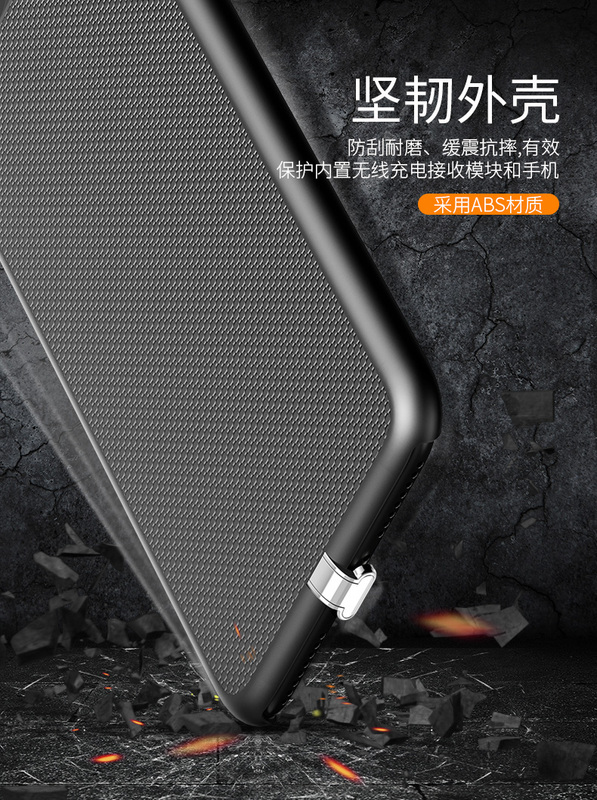 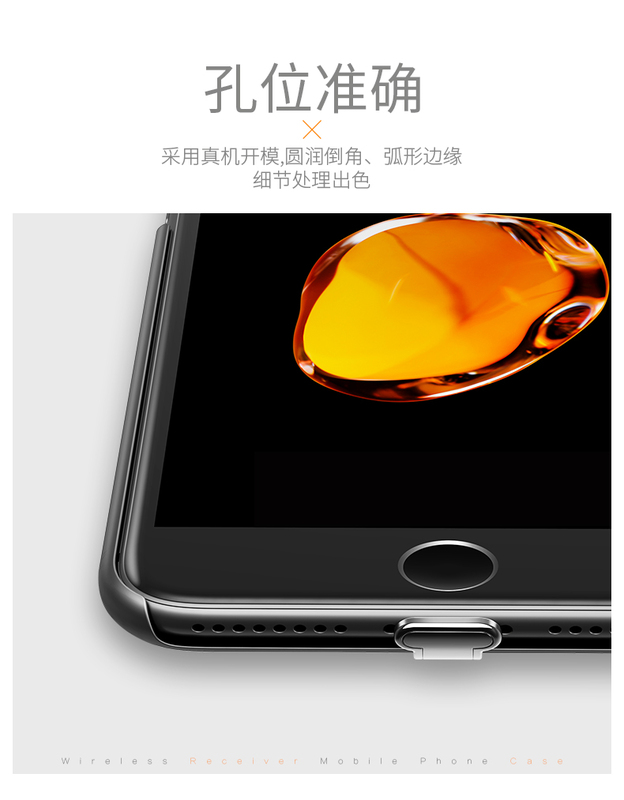 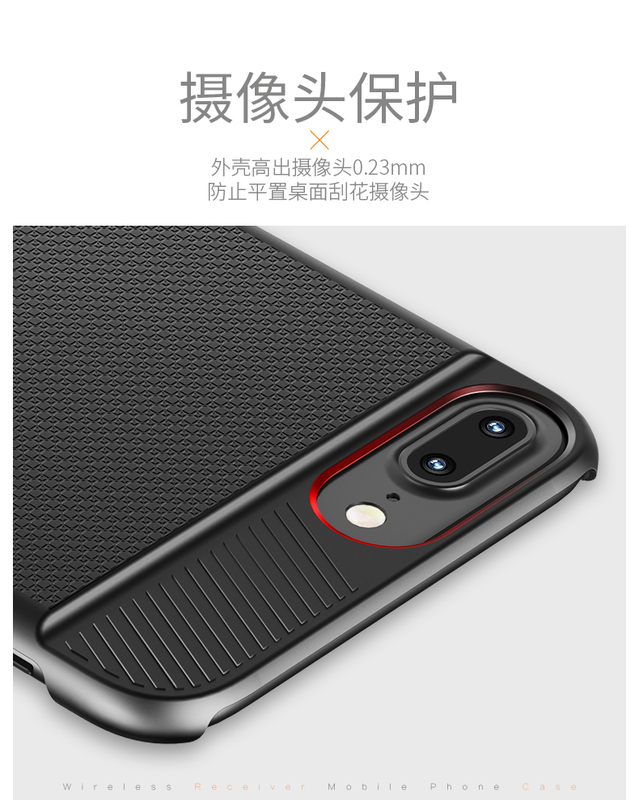 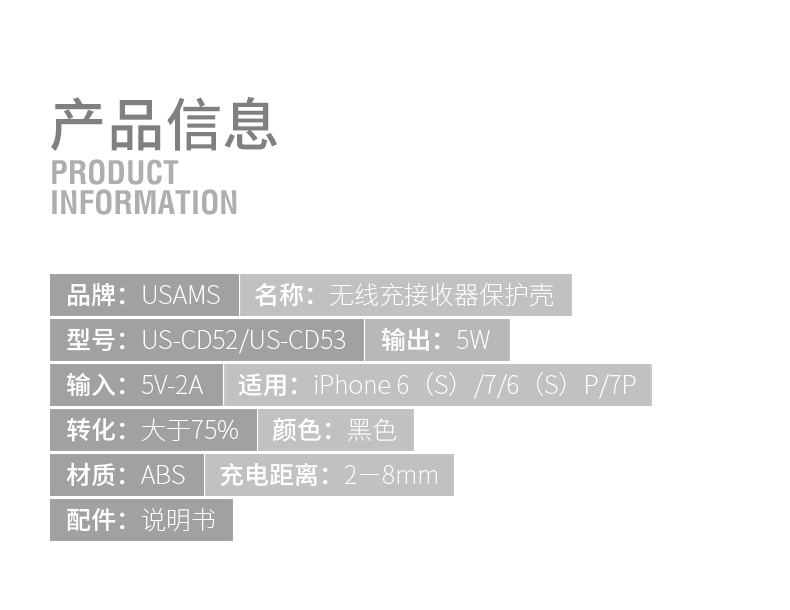 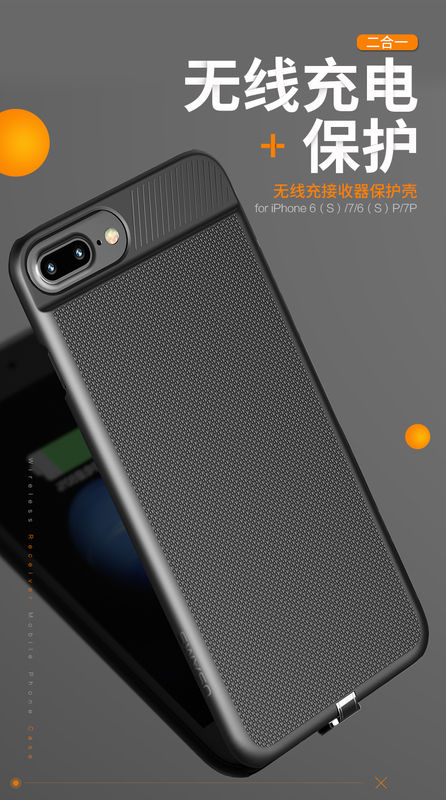 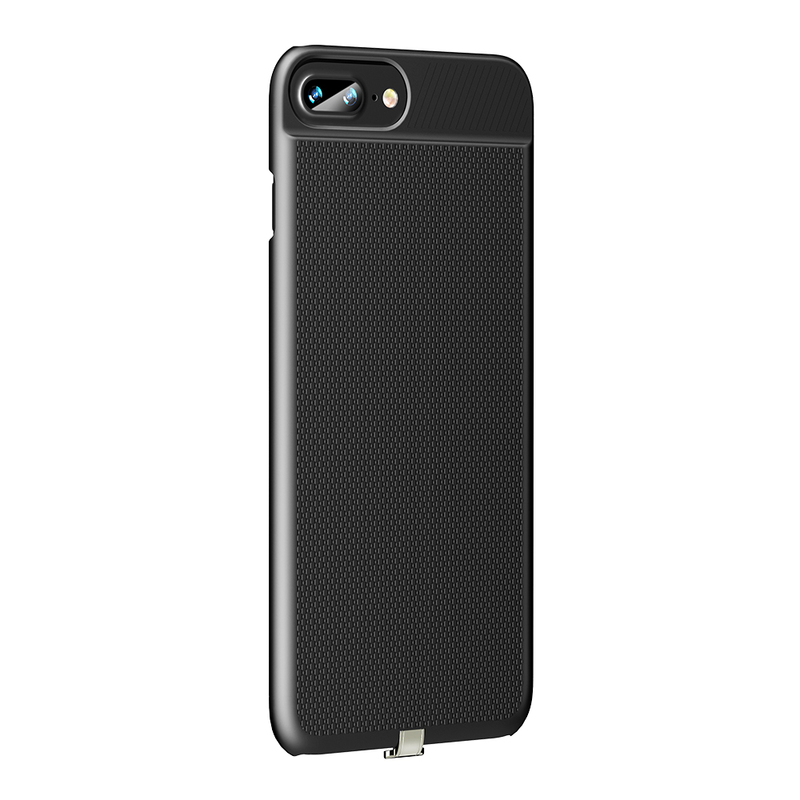 4.Anti-abrasion and wear resistance, effective protection for mobile phone.